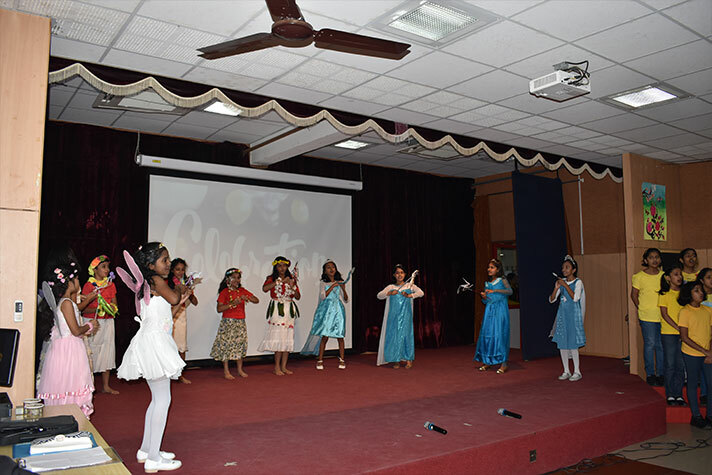 On 1 February 2019, the students of Grade 4 presented First Edition, an exhibition of their maiden novels. 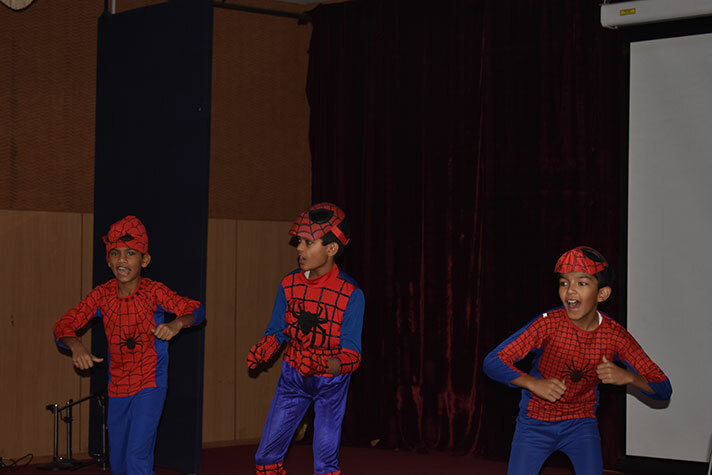 The students wrote their novels on the genres ‘Fairy tales’and ‘Superheroes’. The audience was taken through a detailed presentation of the different stages of the Novel Writing process. 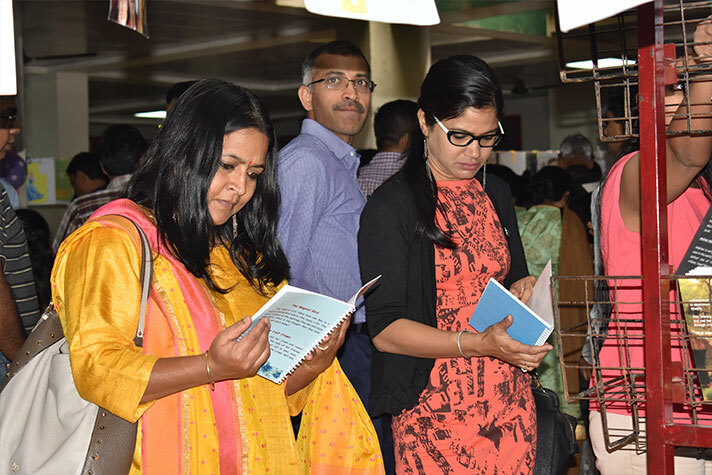 Parents appreciated the endeavour and wished the students emerge as successful authors in future.